Welcome to Dockray and Thomas Funeral Home. 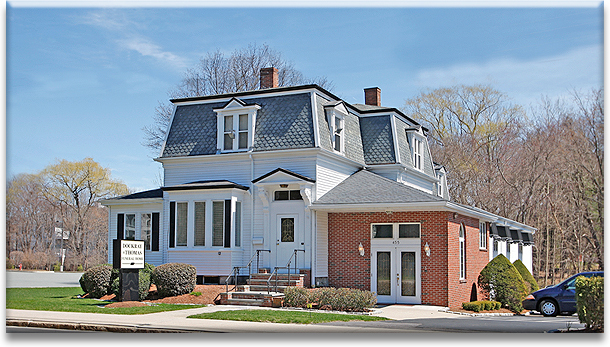 The Dockray and Thomas Funeral Home has been providing dignified and dependable service to Canton and the surrounding communities for over 60 years. Our facility provides a warm, comfortable environment for both traditional funeral services and full service cremations. Please browse our site for more information. © 2009 Dockray & Thomas Funeral Home, Inc. All Right Reserved.